Heanjia Super Metals is a leading manufacturer of special metal foil products. The nickel foil we produce is as light as .0019″ in thickness while the width is as big as 420mm, continous weight can reach 400KG. As special alloy expert, we understand the quality importance of precision nickel alloy foil products. Our rolling, slitting, annealing and finishing processes are operated by highly trained and experienced personnel. Our stocking program can ensure a immediate delivery, especially pure nickel foil, soft-magnetic alloy foil and low-expansion alloy foil. 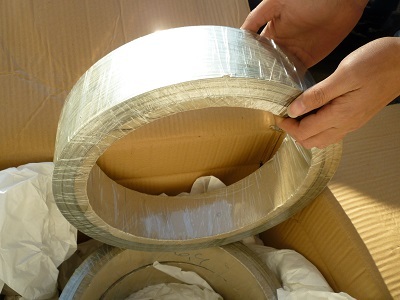 The soft magnetic alloy foil includes Mu-metal, permalloy 80, etc. 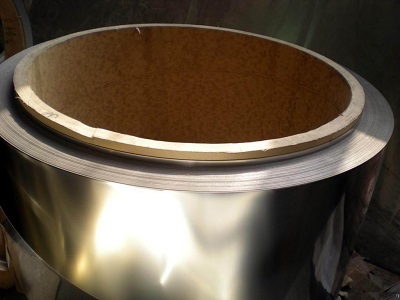 The low expansion alloy foil includes Nilo 36, Nilo 42, Nilo 48, Nilo 52, etc. Heanjia provides consistent high quality material, on time, shipped anywhere on the globe. Our nickel foil is widely used in manufacturing nickel-cadmium battery, nickel-hydrogen battery, lithium cell, assembled battery, as well as industries of electric tool and special lights. All the foils are produced for your end use.